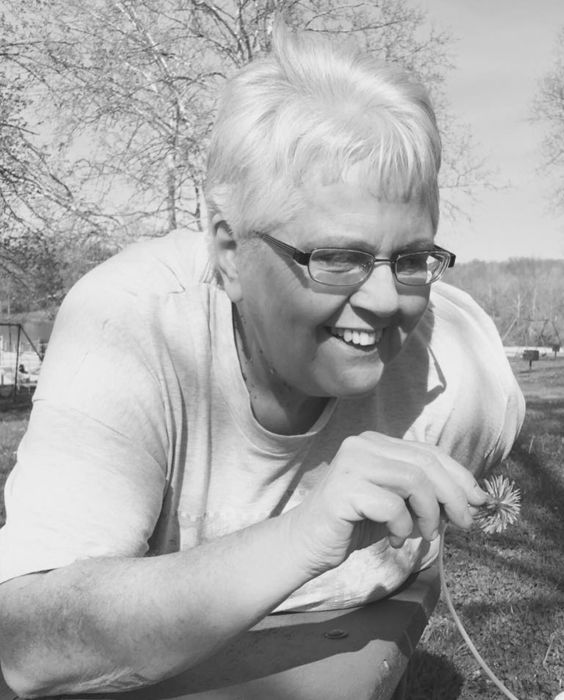 Dixie Lee Wilson Thompson, 68 passed away Thursday, March 28, 2019 at Genesis Morrison House. She was born April 29, 1950 in Zanesville to the late Gene and Georgeanna Lauterbaugh Wilson. Dixie was a retired Occupational Therapy Assistant and a member of North Terrace Church of Christ. She enjoyed painting, quilting, sewing, flowers, pottery and was a tremendous cook. She is survived by her husband of 30 years Randy Thompson; three children: Jay (Molly) Noce, Rance (Juanita) Noce and Tia Thompson; a brother Les (Anita) Wilson; a sister Lou (Dave) Varner; six grandchildren: Megan Smith, Austin Noce, Bryan Noce, Justin Noce, Alissa Noce and Kenley Thompson; three great grandchildren: Knox, London and Nixon; mother in law Ruth Thompson(Cloyd Thompson deceased); sister in law Karen (Gary) Jacolenne; niece Laura (Cody) Evans; and her best friend of 35 years Annette Edwards. THE SNOUFFER FUNERAL HOME, 1150 WEST MILITARY ROAD, ZANESVILLE has the distinct honor of serving the family. A memorial service will be held at a later date. Memorial contributions may be made to Genesis Hospice Morrison House, 713 Forest Avenue, Zanesville, OH 43701.